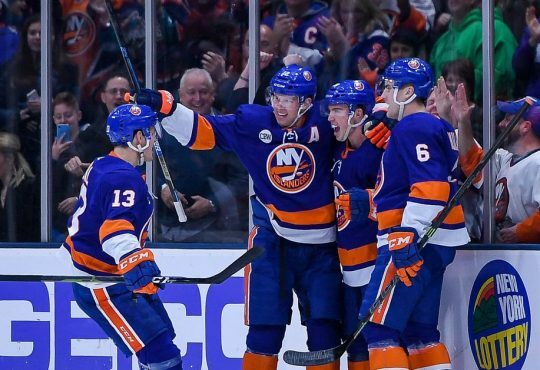 After a miraculous win last night, the Isles were back in action tonight on the second half of a back to back. They traveled to Pittsburgh for a important Metro division clash. 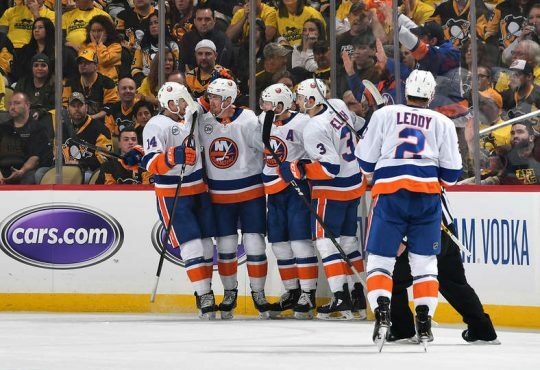 These two teams met last week with the Islanders gutting out a 2-1 win. Well tonight was just about the same type of game. 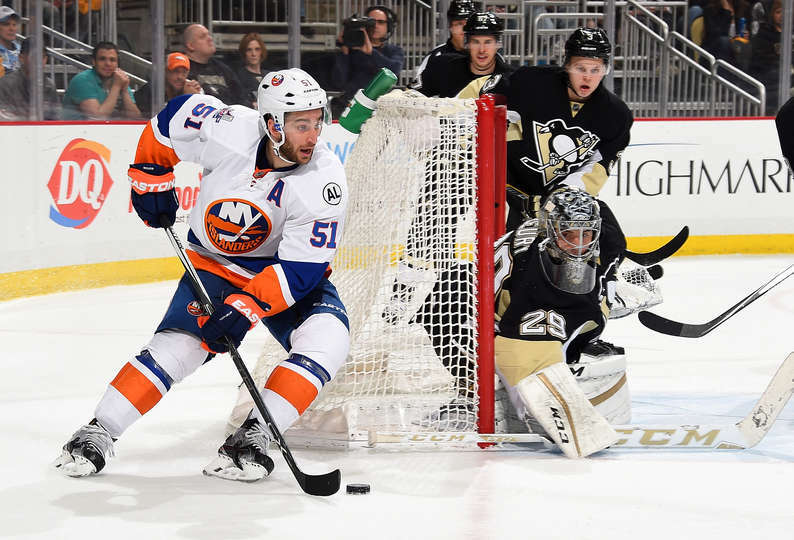 They needed more than 60 minutes to decide the game, but the Isles fell 2-1 in the shootout. They earned a massive point and took over second place in the Metro from the rival Rangers, so not all was lost. They head back out West for two big games in Nashville and Dallas, until then take a look at the best via social media from tonight’s shootout defeat. #isles transition game exponentially better than last night. If special teams could get going, that would be greatly appreciated. 5v5 still trumps all but #isles shooting blanks on game changers. #isles will look for back-to-back come-from-behind wins. Seemingly in a lot better shape tonight that last night. #Isles gotta dig deep. There are no more extended breaks. 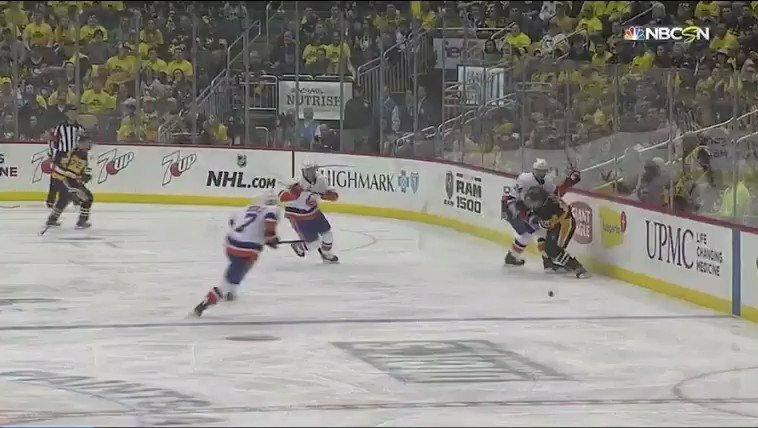 #isles Hickey just got called 2 minutes for playing hockey. Finally! 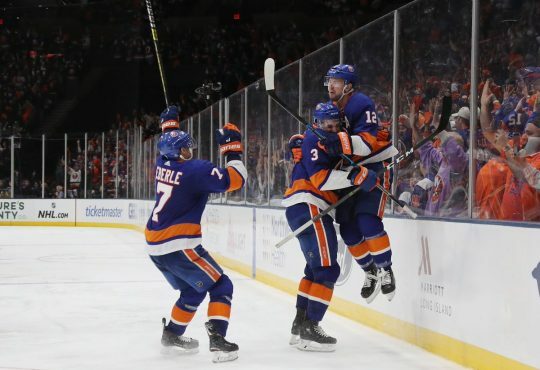 The #isles break through! I think I just held my breath for 5 minutes. 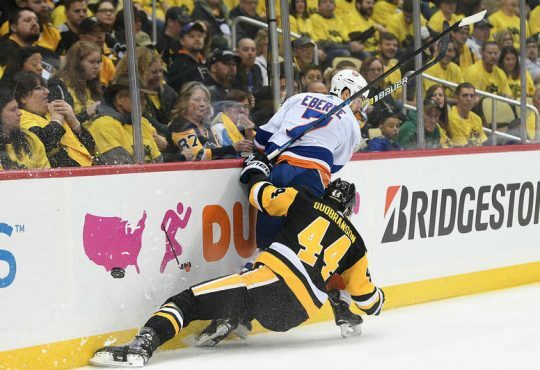 #Isles and #Pens going to a shootout. Berube has really impressed me tonight, especially 3X3.